A Smart Domain Research Tool built by Udit Goenka and his Team. 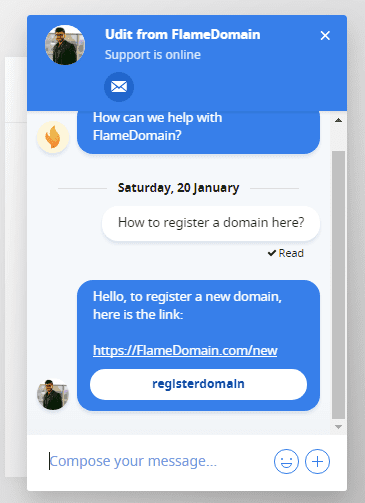 In this Flamedomain Review, we are going to see every unique feature of it and How does it help Domainers, Marketers & Branding Agencies. Flamedomain is one of the best Domain Name Research tools with super-cool features. With the help of this tool, you can find domain names for your brands, businesses and even your micro niche sites. Their inbuilt tools will help you to save your favorite domain names and to buy it later. 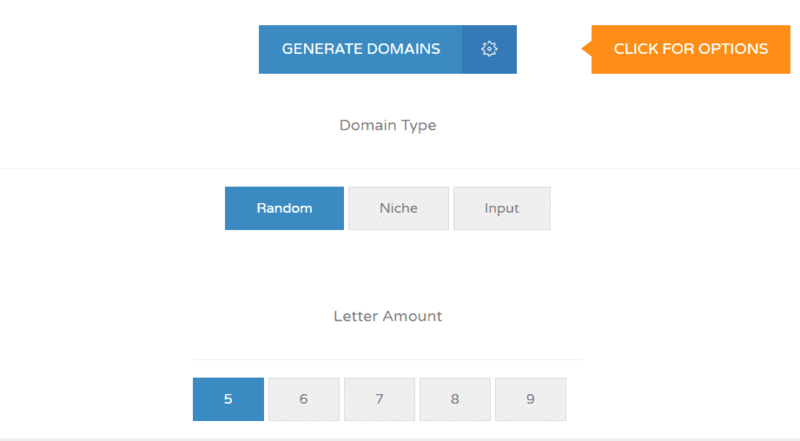 You can add up to 10 domains in their FREE feature and get reminded during their expiry. 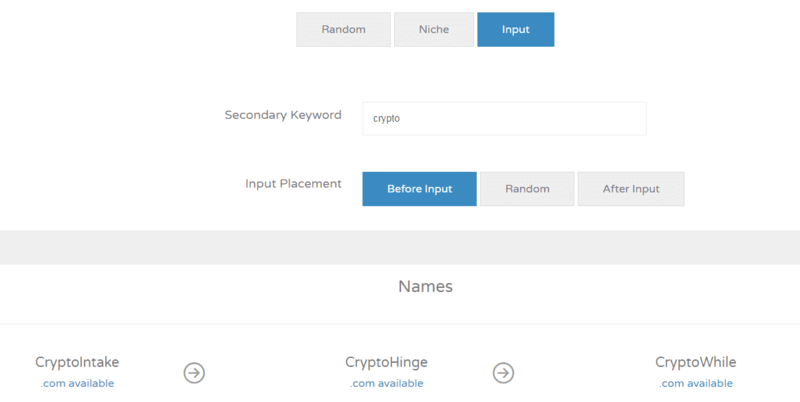 You can generate random domain names with pronounceable random words. Generate 5 letter domain names, 6 letter domain names and so on. Short & Easy Domain names worth Thousands of Dollars. These are the super-cool unique tools available at Flamedomain. Make use of this tool today and find your favorite or money making domain. They worth the money you are spending for the subscription of Flamedomain. Also Read: How to Find Top PPV Offers using Reverse Engineering? Come let us see, How this tool works. Let’s see the detailed decryption of Flamedomain in this Exclusive Flamedomain Review. The special unique feature is they have Before Input, Random & After Input. See for example in the above image. The Input Keyword is Crypto with Before Input enabled. Even Shopify Business Name Generator does not have this option. With Niche Tool, You can find your niche related domains. The niches are General, Food, Fashion, Tech, Blogs, E-Commerce, Luxury, Media, Design, Health & Sports. If your desired niche is not available try the Input Tool Feature. Let us see the Inside View of Flamedomain. With perfectly designed dashboard it is easy to navigate things. 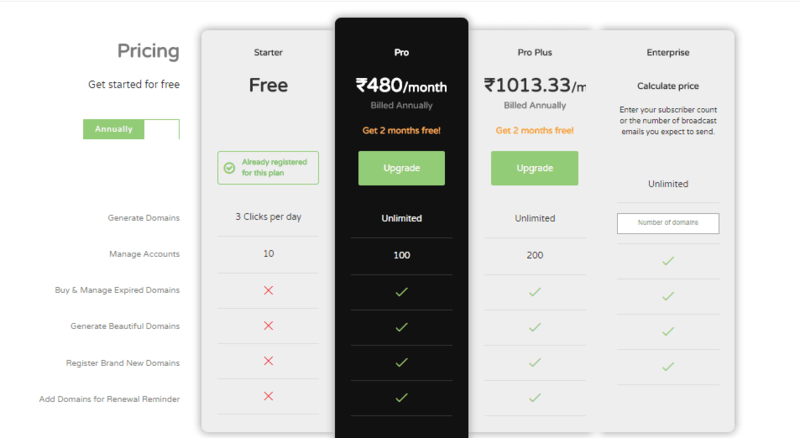 With FREE Tier you can add up to 10 domains and manage them and even get expiry reminders regarding their expiry date. Click Add Domains in the top right corner of your Dashboard and add your domains. Find the list of your domains in Domains Section. You can see their Expiry Date (Currently the option is not updated), You can see their Registrar Name ( Updated Needed), & also get their WHOIS details. 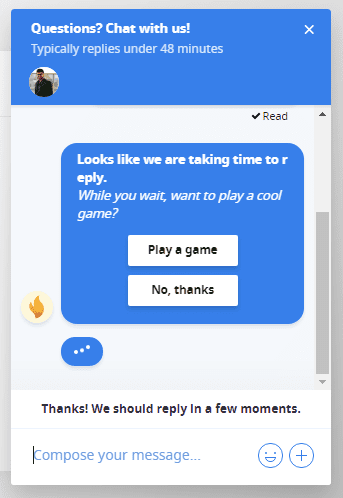 This is a fantastic feature in Flamedomain. You can find the expired domains with Highest Domain Rating, Highest Ahref Ranks, and High Authority Domains. Find the profitable domains and make few grand with it. Click Reveal to find the domain name. This option is only available on Pro Plan & Pro Plus Plan. 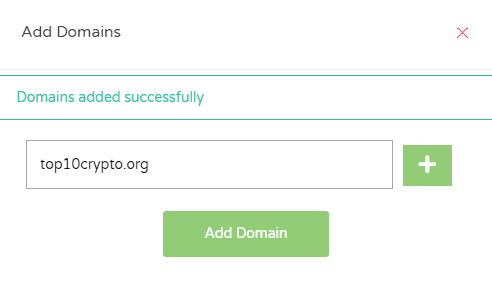 The Revealed Domains names are listed in Revealed Section. Watch the below video and get to know How Flamedomain works? You can even register your favorite domain names with Flamedomain. Wheew! Why waiting? See their Pricing below! Even though there are plenty of SaaS products on the market & even though they have cool features some of them lack in the support section. 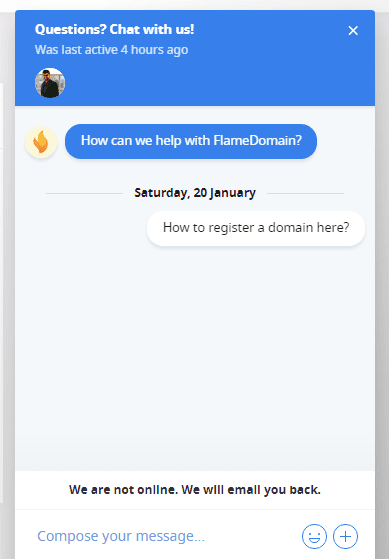 Here Flamedomain has a live support section where users can solve their queries ASAP. – Profile Page to show off your domain portfolio along with PayPal, Stripe, and RazorPay Integration. – Ability to scrape domains like Forbes, Inc, Entrepreneur etc.